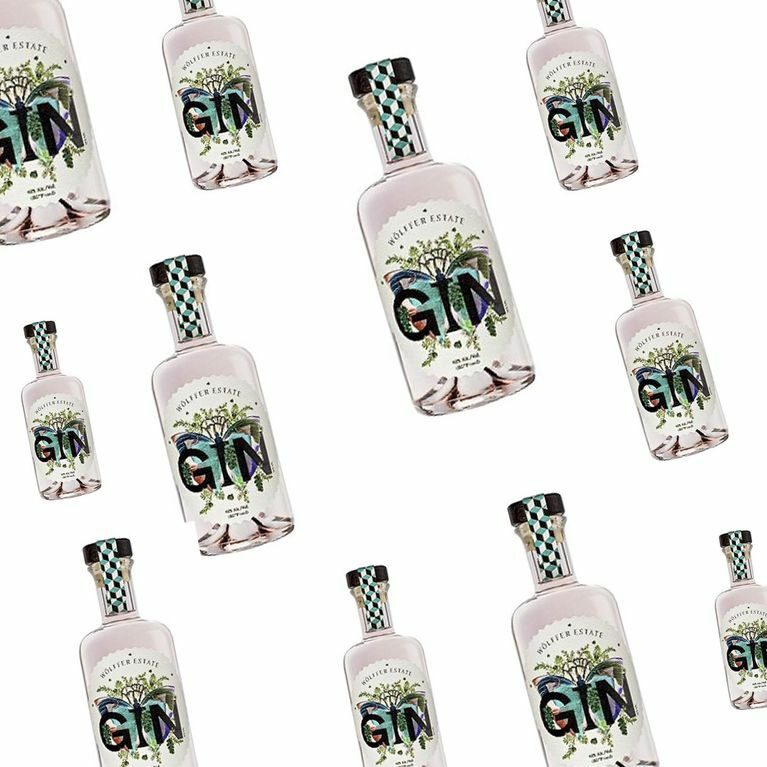 There's only one thing better than gin and that's pink gin. More specifically, pink gin made with rosé wine - to make it taste even more fruity and floral, for your sassy millennial pleasure. We'll toast to that! Gin lovers get ready to enjoy your favourite tipple a little differently because rosé wine gin has arrived. And it's pink. In a bid to compete with the likes of rose gold prosecco and rose wine jam, winemaker Roman Roth is giving everyone something to toast about with his latest floral creation. Roman uses rosé wine from the Hamptons-based vineyard Wölffer Estate, to form his fancy gin hybrid. He then adds juniper berries - also grown in their vineyard - fragrant anise, fennel, coriander, cardamom, cumin and fresh mint. Sounds like summer in a cup, right? In fact, unsurprisingly, it's made the exact same way as normal gin only with rosé wine as the base rather than vodka, giving it a much fruiter taste. As if we needed another excuse to sink a table full of G&Ts on a Friday (read: Monday). As with many on-trend boozy inventions, we'll have to wait to stir it into our very average tonic because the Wölffer Estate rosé gin is not currently stocked in the UK. People are getting pretty inventive with gin, but what boozy hybrid would you like to see next? Tweet us@SofeminineUK!